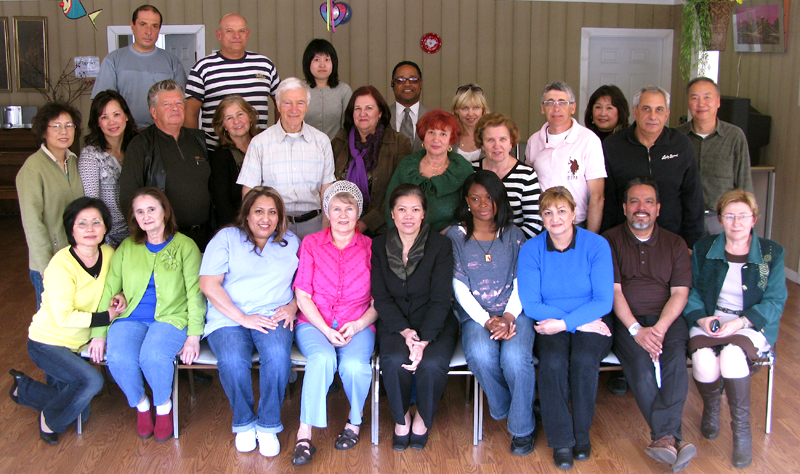 GetTogether Adult Day Health Care (ADHC) Center was established as a facility for the continuum of care for adults with illnesses or disabilities that require short-term rehabilitation and/or skilled nursing care. It gives frail adults experiencing physical, mental, or social problems an opportunity to meet new people, participate in challenging activities, and enjoy daily life in a safe and comforting surrounding. Copyright © 2019 GetTogether Adult Day Health Care.